 Llama Books - Is Your Mama a Llama? 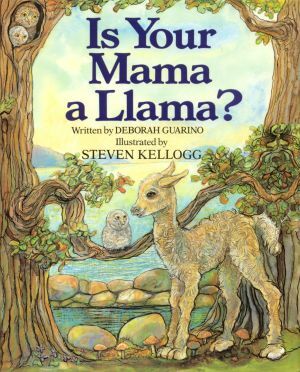 In this favorite children's classic, whimsical rhyming riddles help Lloyd the baby llama guess what kind of animal everyone's mama is and find his own mama. Richly illustrated. "An enchanting animal guessing game"
English hardcover 10¼" x 8¼"